How do American companies maintain handcrafted detail while producing fast enough—and in large enough quantities—to satisfy profit margins and consumers accustomed to instant gratification? 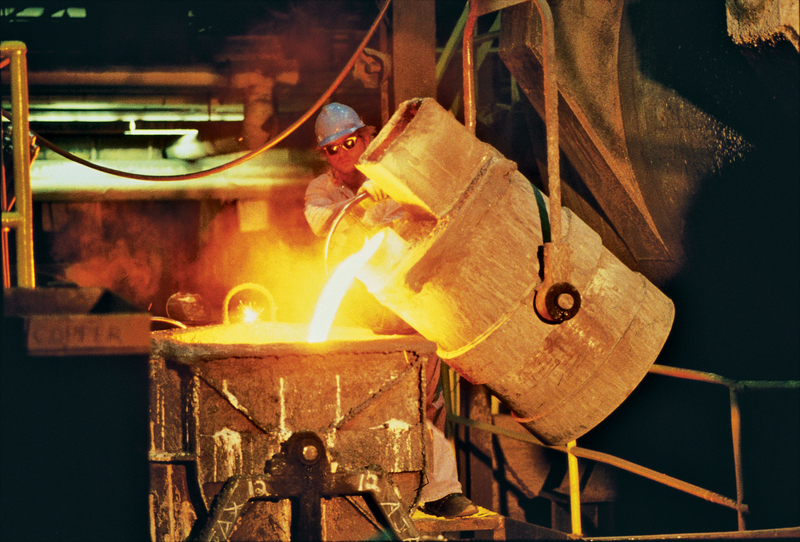 Workers in the foundry manufacturing center at Kohler headquarters in Wisconsin start on the first step in the cast-iron process. Photo courtesy Kohler Company. The company’s collaboration with designer Jonathan Adler yielded four new hues to its range of enameled cast-iron sinks, adding yellow, green, turquoise, and bright blue to its existing collection of 24 colors. Photo courtesy Kohler Company. 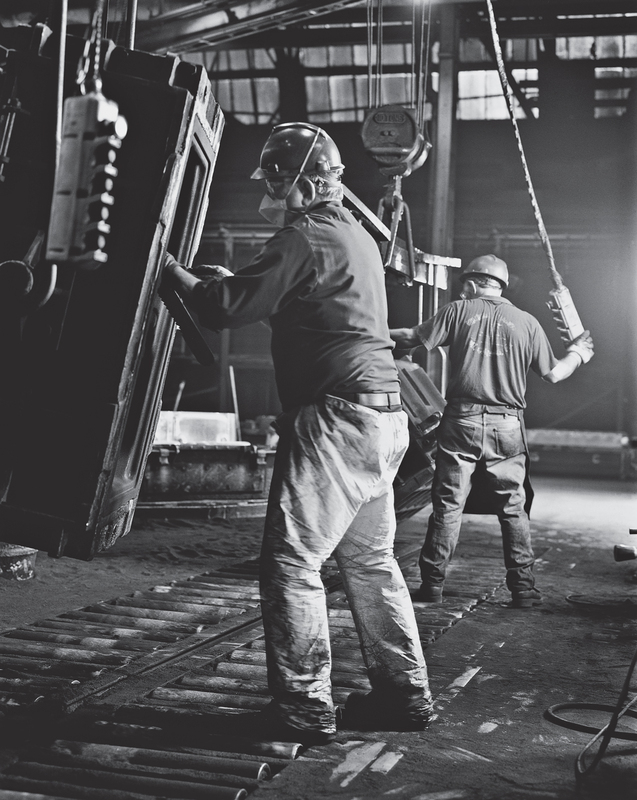 Family-owned fabricator Amuneal has operated out of factories in Philadelphia’s historically manufacturing-heavy Frankford neighborhood since 1970. Photo courtesy Amuneal. 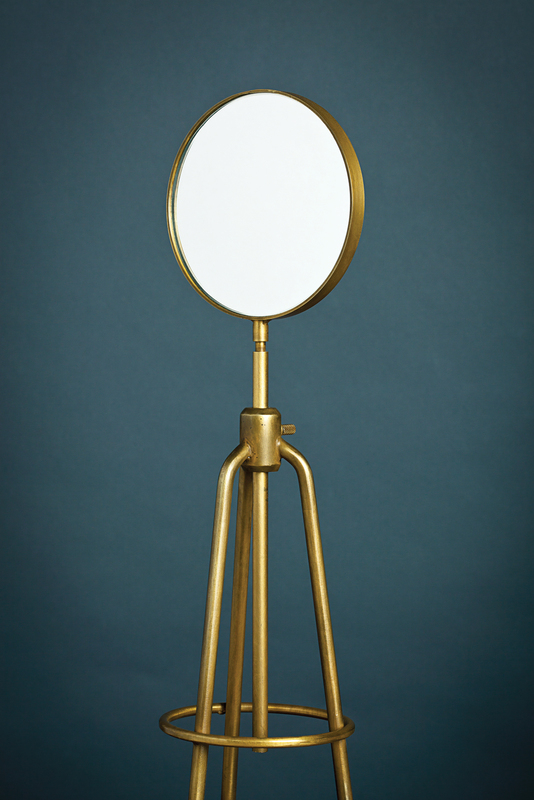 The team makes highly specific custom pieces, like hand-welded jewelry displays and an art installation by Sarah Sze, as well as its new line of off-the-shelf hardware and accessories, like the Burner Stand mirror (shown here). Photo by Stuart Goldenberg. 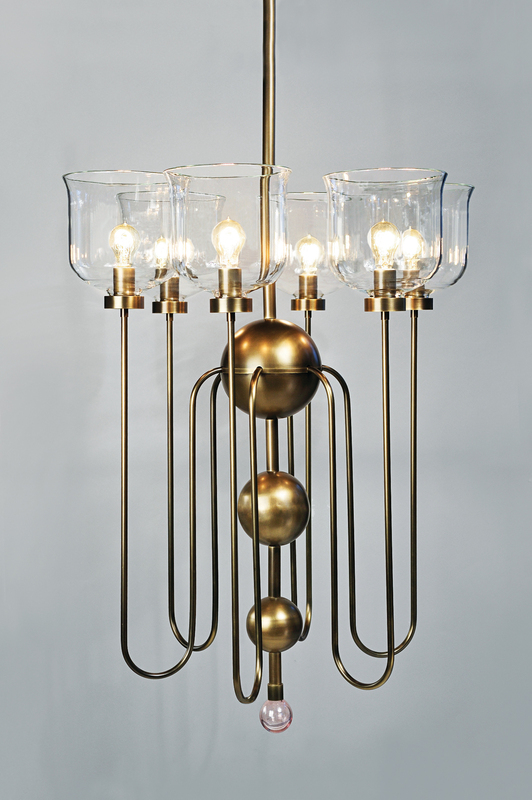 Urban Electric Company owner Dave Dawson learned that handcrafted isn’t everything when he got feedback from clients who love the company’s lighting fixtures, like Steven Gambrel’s Suffolk chandelier, but not the wait. Dawson shifted some production to readymade, and now the factory builds the raw bodies of more than 30 popular models in advance. 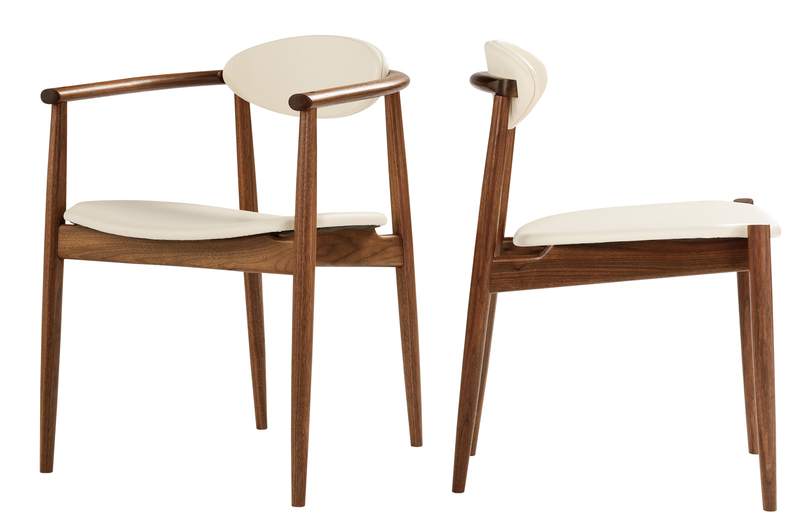 Thomas Moser (whose Ellipse Dining Chair is shown here) cites the sense of pride that comes with knowing he’s created worthwhile employment for a community. He recently hosted a dinner for employees who’d been with the company for at least 20 years—43 people showed up. 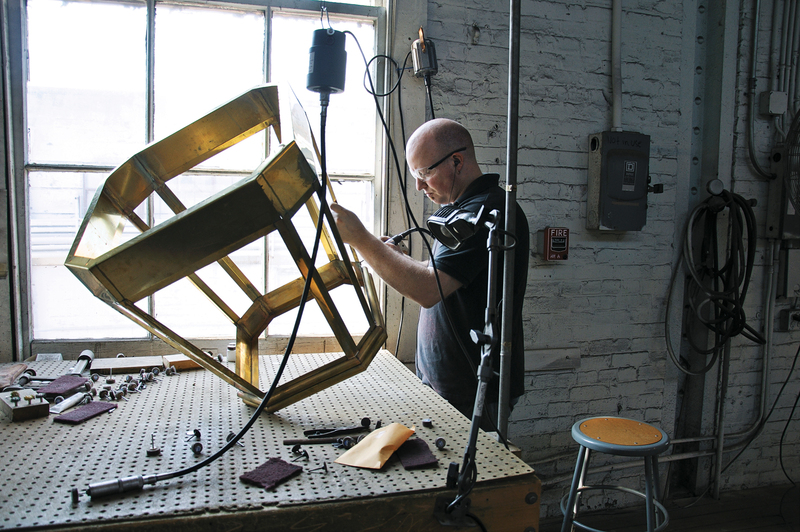 Do you know how and where your own coffee table was made? If you answered, “It was handcrafted by a midsize American producer,” perhaps you’ve wondered how homegrown companies compete with those offering more affordable products manufactured overseas. In most cases, it requires walking the line between custom and standardized. Kohler, the plumbing giant that manufactures its cast-iron sinks in a Wisconsin foundry dating back to 1873, is able to offer its standard line in 28 colors because it doesn’t need to keep inventory on all of them. “If we were making them overseas, we’d have to limit that to five or six colors like our competitors do,” says Adam Horwitz, Kohler’s director of marketing and development for kitchens. As soon as the company’s designers note a color trend is cresting, they can add it in time for the next selling season. 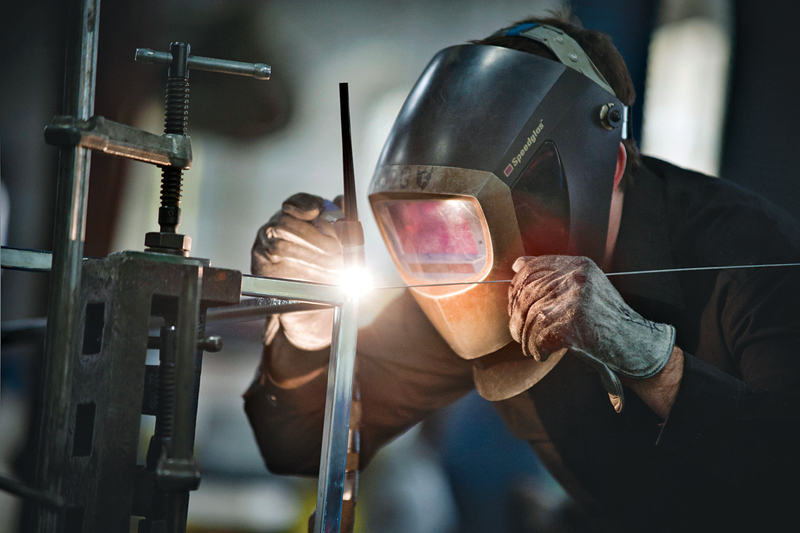 Aiding local economic sustainability is another priority for U.S. manufacturers. “We make business decisions with community in mind,” says Heath Ceramics co-owner Robin Petravic, who took the helm along with wife and business partner Cathy Bailey in 2003. The company’s Sausalito headquarters added a new outpost this year, a tile-manufacturing facility in San Francisco’s northeast Mission District, that has required hiring ten more full-time staff, with more to come as Heath expands into the former commercial laundry’s entire 60,000 square feet.